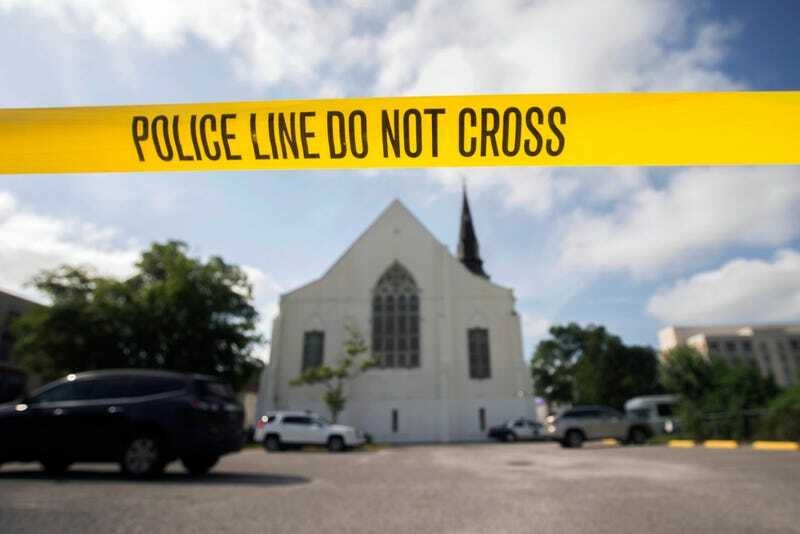 On June 17, 2015, nine parishioners at the Emanuel African Methodist Church were shot dead by self-described white supremacist Dylann Roof, who has since been charged with 33 counts, including hate crimes. Roof faces the death penalty in a state court trial that is slated to begin mid-January. Roof’s federal death penalty trial opened on Wednesday with harrowing, heartbreaking testimony from shooting survivor Felicia Sanders, who recalled watching Roof murder her son, Tywanza Sanders, in front of her. “I watched my son come in this world and I watched my son leave this world,” Sanders told the courtroom. Sanders’ aunt Susie Jackson also died in the shooting. “She was my best friend,” Sanders recounted tearfully, according to NBC’s coverage of the trial. In his opening remarks, lead prosecutor Julius N. Richardson predicted that, “this is going to be a long and difficult trial.” The latter is a foregone conclusion. I can only hope for the sake of the victims and their loved ones that judgement will be swift.